One rainy night, what happens when a stranger comes face to face with a woman with a traumatic past. 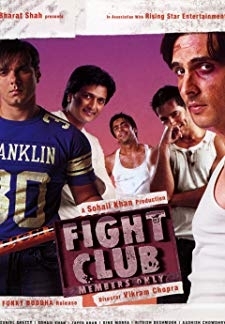 © 2018 Scratchu.com Siskiyaan | Neha Dhupia, Sachin Khedekar, Sonu Sood, Sanjay Chauhan, Preeti Puri, Peehu Sand - Siskiyaan (2005) | Hindi Movie | 5.1/10 | Synopsis : One rainy night, what happens when a stranger comes face to face with a woman with a traumatic past.... Watch Online!! !